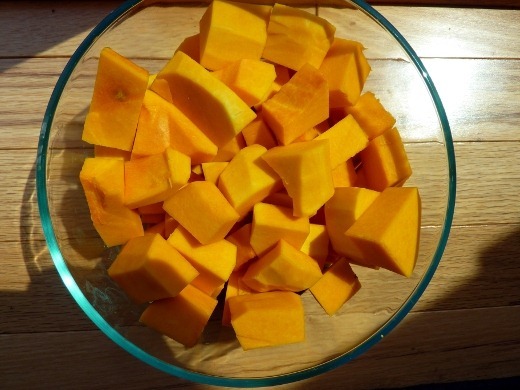 As mentioned in a previous post, this past weekend I chopped up a butternut squash in preparation for a recipe to be made later this week. Tuesday was the day! You might be surprised to see how this turns out (Spoiler: If you read the title of this post). 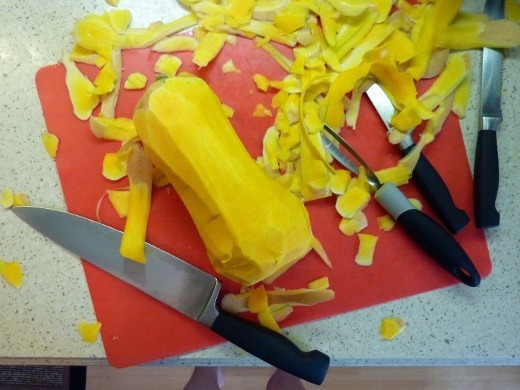 Tuesday after work I was quite happy that my butternut squash was already chopped because I’m pretty sure I wouldn’t have had to patience to do this on a week night. 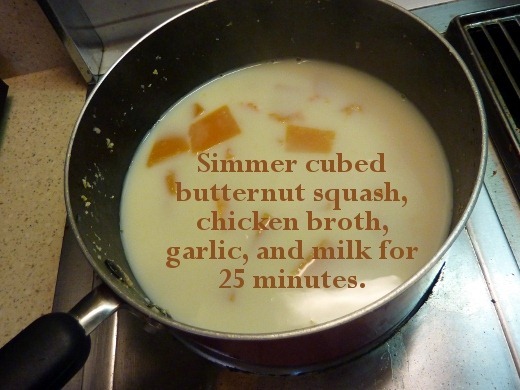 I simmered the chopped squash with chicken broth (or veggie broth for vegetarians), garlic, and milk for 25 minutes. 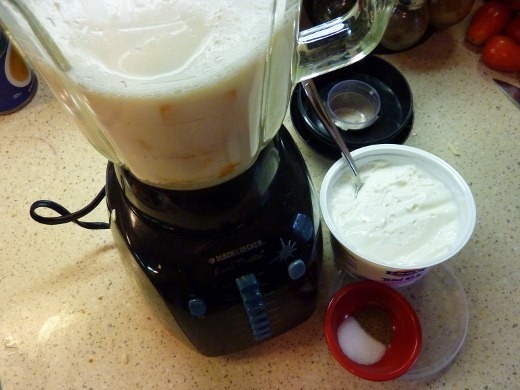 Once the squash was tender, I added the slightly cooled mixture to my blender, along with Greek yogurt, salt, and pepper, and blended until pureed! 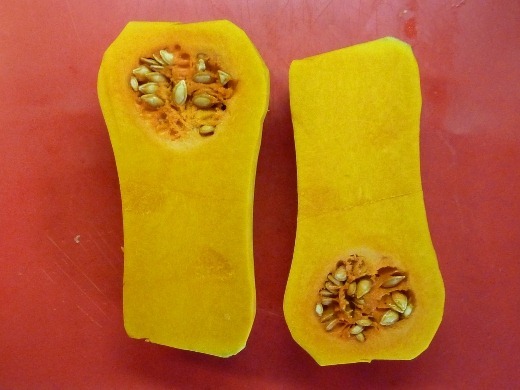 It turned a really lovely, cheesy and cheddar-y orange color, which you will see below, three pictures down. Into the pureed squash mixture went cheese! I spent a pretty penny on CHEESE for this meal, let me tell ya. 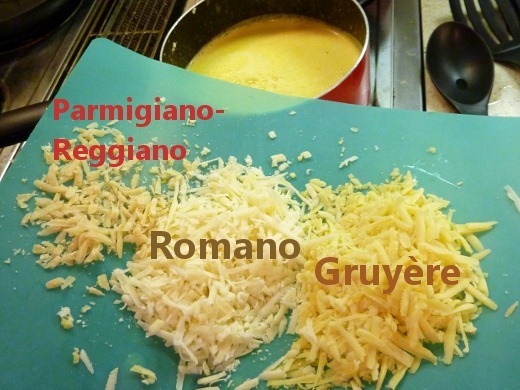 Amazing cheeses added to the butternut squash mixture. These three cheeses are all rather bold, nutty, and salty, which allows you to use a smaller amount and still retain that cheesy flavor, while the squash adds that pretty orange color that is expected in a cheddar-y mac ‘n’ cheese. GENIUS, I tell ya! 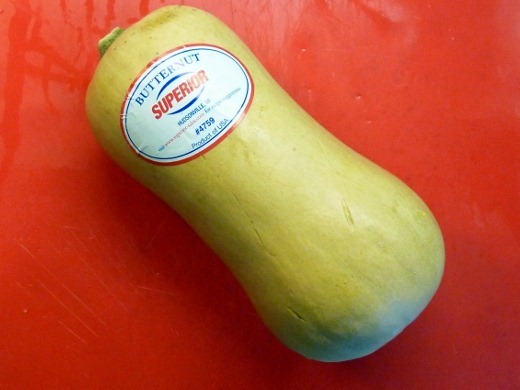 Once the cheese was melted into the squash mixture, I combined it with one pound of cooked pasta. I used odds and ends from my pantry, which ended up being about 2/3 pound elbow mac and 1/3 shells. 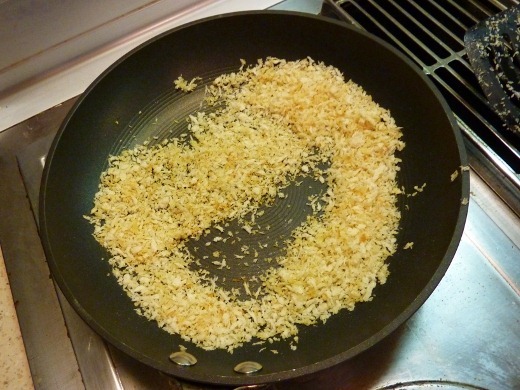 A finishing touch: toast panko bread crumb in EVOO in a skillet. 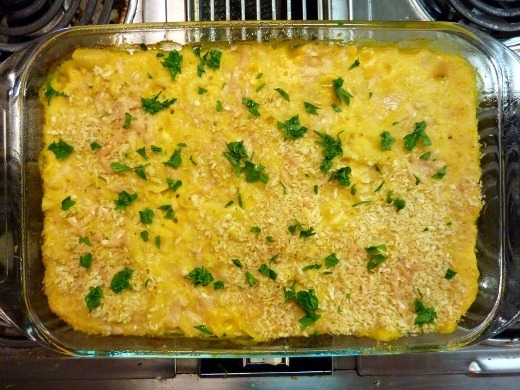 Sprinkle over macaroni and cheese just prior to baking for 25 minutes. This flavor combo worked well! 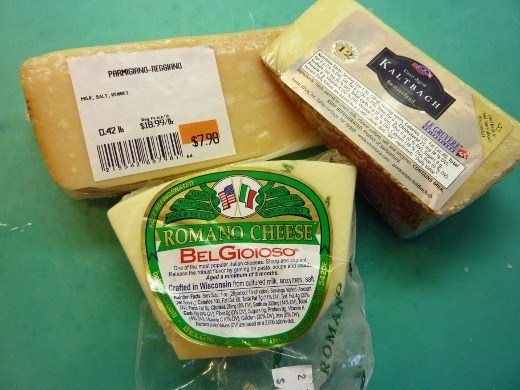 I detected only a mild, savory butternut squash flavor, and more so tasted the nutty, salty cheeses. The texture was creamy and delicious. Not quite as gooey as the full-caloried version, but still oh-so-delicious! This didn’t taste “light” to me, but it DID involve many steps (aka…lots of dirty dishes!). But worth it, I would say! Try this out. Above is a 390 calorie portion. Cooking Light claims that a classic mac ‘n’ cheese recipe has around 900 calories per serving, so this lightened-up version is easy on the waistline. 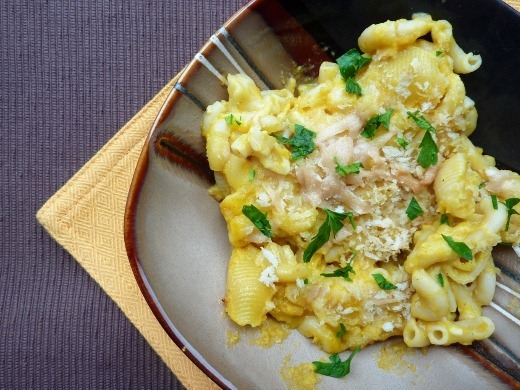 Creamy, Light Macaroni and Cheese Recipe from Cooking Light. Yay, 5 mile run. I must prepare for my 10k in October! I don’t really care how slow I am, I just want to run the whole thing (though, with some of the hills in the course, it may prove challenging). And staying under 11:00-minute miles would be good too! Pingback: Labor Day Done Right « Meg.Goes.Nom.Nom. Pingback: Top Dinner Recipes of 2011–Part II « Meg.Goes.Nom.Nom. Pingback: Look at my Macaroni | Meg.Goes.Nom.Nom.